Further to deputy school principal Alan Hawe, 40, killing his 39-year-old teacher wife Clodagh and their three children Liam, 14, 11-year-old Niall and Ryan, six, before he took his own life at their Co Cavan home in August 2016. 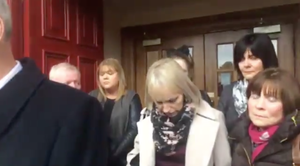 A jury at the inquests into their deaths this afternoon returned a verdict of unlawful killing in the case of Clodagh and her sons; and a verdict of suicide in the case of Alan Hawe. “On 29th August, 2016, we lost our daughter and sister Clodagh and her lovely sons Liam, Niall and Ryan in the most horrific circumstances. 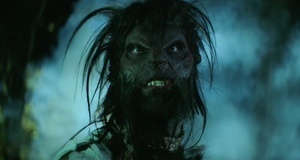 “They were savagely and brutally killed by Alan Hawe in a premeditated and a calculated manner. “We are aware that the inquest has a limited role in law, in that its function is restricted to establishing how, where and when are loved ones died. “However, it is clear from the evidence presented at the inquest that Clodagh and her boys were killed in a sequence that ensured that the eldest and most likely to provide effective resistance were killed first and that they were executed in a manner which rendered them unable to cry out for help. “The inquest does not address why Alan Hawe committed this savagery but his counsellor has said that he was concerned about his position as a pillar of the community and we are aware that he was concerned at his imminent fall from that position and the breakdown of his marriage. Posted in Misc and tagged Alan Hawe, Cavan, Clodagh Hawe, inquests at 2:27 pm on December 19, 2017 by Bodger. 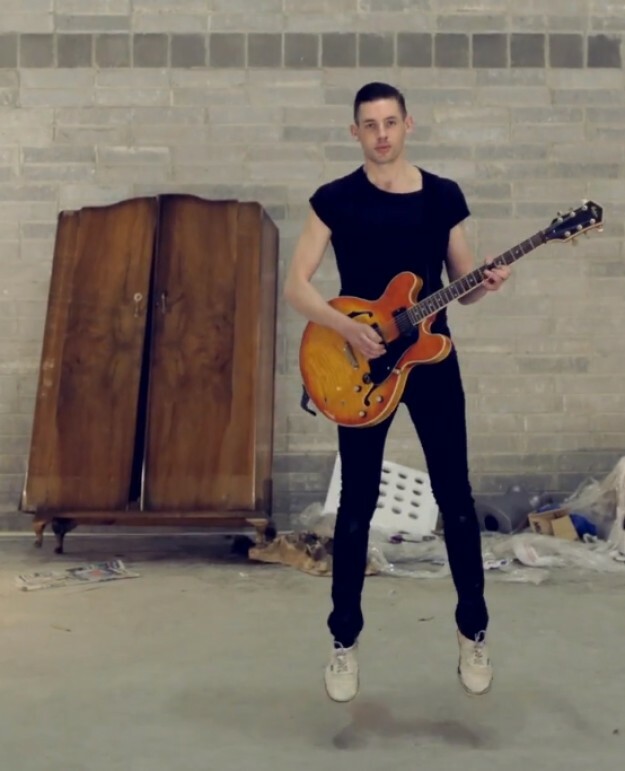 Liverpool rock band’s new video filmed in Cavan by Finn Keenan. Posted in Misc and tagged Cavan, Finn, The Wombats at 2:57 pm on November 29, 2017 by Bodger. 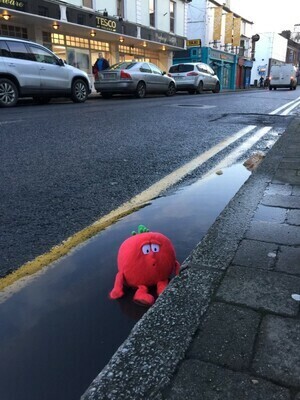 Posted in Misc and tagged Cavan, Doris, tomato at 2:02 pm on February 24, 2017 by Broadsheet. 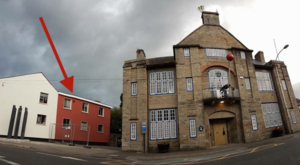 Uncultured building owner paints over Cavan artist artwork. Posted in Misc and tagged Cavan, mural at 3:06 pm on August 26, 2016 by Broadsheet. 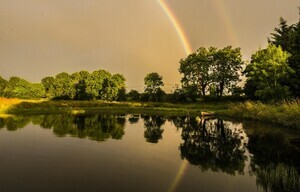 Posted in Misc and tagged Cavan, rainbow at 4:46 pm on September 1, 2015 by Broadsheet. 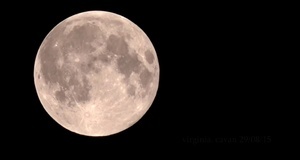 Posted in Misc and tagged Cavan, supermoon at 11:45 am on August 30, 2015 by Broadsheet. 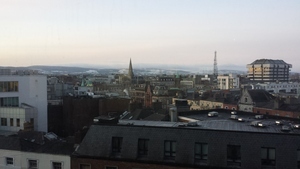 Dublin city and mountains this morning. 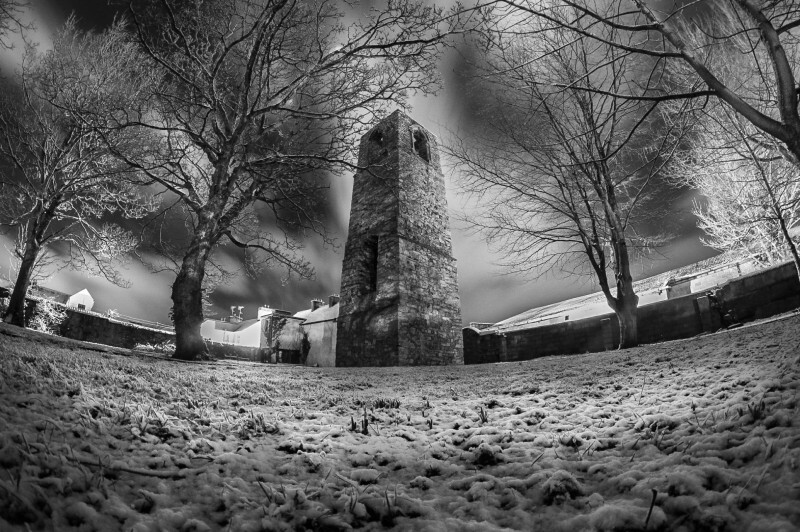 Darren Lynch went for wander in the snow and caught some magic (the Old Abbey, Cavan Town). 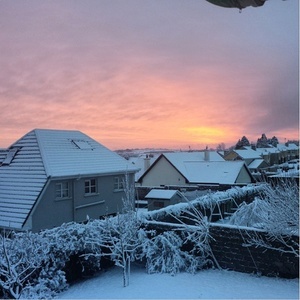 Posted in Photography and tagged Cavan, snow at 8:30 am on January 14, 2015 by Broadsheet. Posted in Music, Video and tagged Cavan, Raglans at 2:36 pm on September 18, 2014 by Broadsheet. 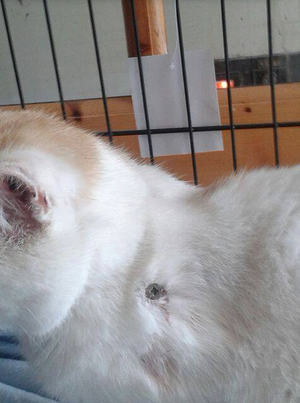 Some seriously sick scumbag did this to a cat in Cavan. 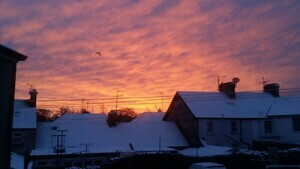 Only an absolute monster could do something like this to a defenceless creature, someone’s pet. 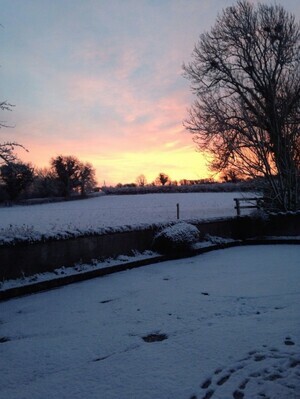 Posted in Misc and tagged cat, Cavan, nail at 11:45 am on August 21, 2014 by Broadsheet. 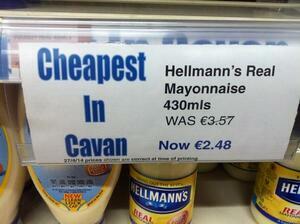 Posted in Misc and tagged Cavan, cheapness at 2:24 pm on August 2, 2014 by Broadsheet.